Following the first clip from last week, Paramount Pictures has unveiled two more clips from Flight, director Robert Zemeckis' first live-action feature since Cast Away. 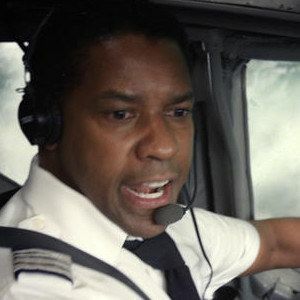 Denzel Washington stars as Whip Whitaker, a pilot whose heroic actions save the lives of hundreds of passengers. The first clip shows us the unorthodox methods Whip uses, while the second scene features Don Cheadle as Hugh Lang, a tenacious lawyer who goes after Whip.